Glen Ellyn, IL are you ready for a professional carpet cleaning? Are you in search for best carpet cleaning in Glen Ellyn, IL or carpet cleaning Villa Park ends here! 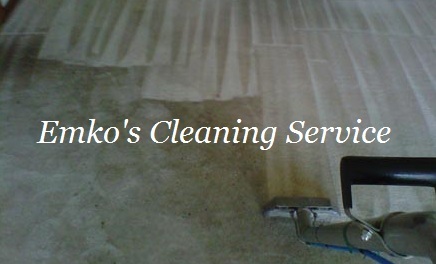 Here at Emko's Carpet Cleaning in Glen Ellyn can deep clean your carpets below the surface, removing dirt, stains and messy spills, especially from high traffic areas. 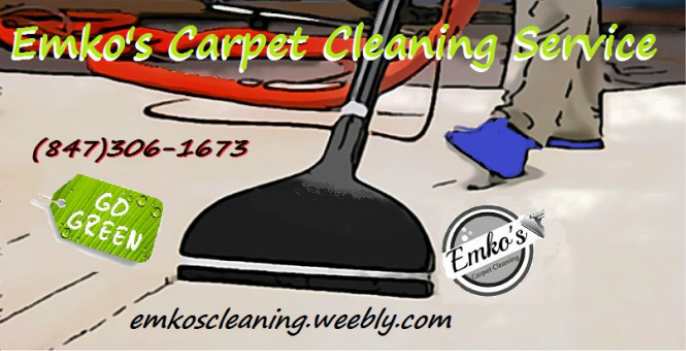 Emko's Carpet Clening of Glen Ellyn is your local family owned - Profesional Carpet Cleaning Service - that has some of the best carpet cleaners servicing Glen Ellyn, IL area and green carpet cleaning. "No hidden fees. Brutally honest pricing"
With our additional carpet cleaning services available in Glen Ellyn, IL, choose from carpet deodorizer and carpet protectors, stain-resistant protective coating to keep your carpets looking new and feeling fresh. We are your Glen Ellyn trusted professional carpet cleaning service for over 17 years of experience. 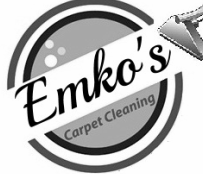 Here at, Emko's Carpet Cleaning Service of Glen Ellyn, we sustain our carpet cleaning business on reliability, great communication, integrity, and quality work. We are your Glen Ellyn carpet cleaning experts in our trade for over 17 years and will do our best to keep you as educated as we can on your particular carpet cleaning project in Glen Ellyn, IL and near Cook & DuPage suburbs of Chicago. We look forward to earning your business. Glen Ellyn, IL Carpet Cleaning Service specializes in pet stain removal and pet odor control service on carpet, rug and upholstery, including removing pet urine stains. In these severe cases the pet urine smell can affect the whole house. We use a special cleaning process and cleaning solution on problem areas with a high pH level to release the urine dye from your carpet due to special dyes in your pet's food. 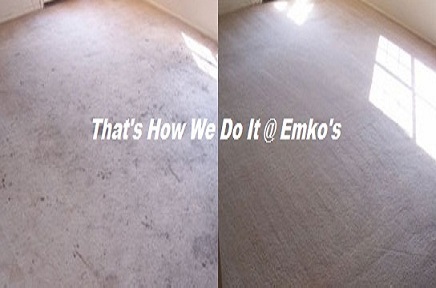 When it comes to tough issues such as pet odor, and carpet pet stain removal you can count on pros at Emko's carpet cleaning in Glen Ellyn, IL. We all know - As time is crucial in getting the stain removed, it is very important that the area is treated as soon as possible before it turns in to permanent stains and become a health issue for you and your famnily! Call us today at: (847)306-1673 to have your carpets and rugs FREE of urine and pet odor again.